More and more people are choosing a tankless water heater over traditional water heaters these days, and for good reason. These water heaters are designed to provide hot water on demand, reducing standby energy losses that cost you money. In addition, tankless heaters typically last about twice as long as standard heaters. And some tankless heaters may qualify for tax rebates, saving you even more. Unlike conventional water heaters, which usually hold up to 50 gallons of hot water ready to be used at all times, tankless water heaters save energy by producing hot water only when it is needed. According to the U.S. Department of Energy’s Energy Efficiency & Renewable Energy Web site, these heaters can be 24 percent to 34 percent more efficient than a traditional tank-style water heater, depending on a your daily hot water demand. 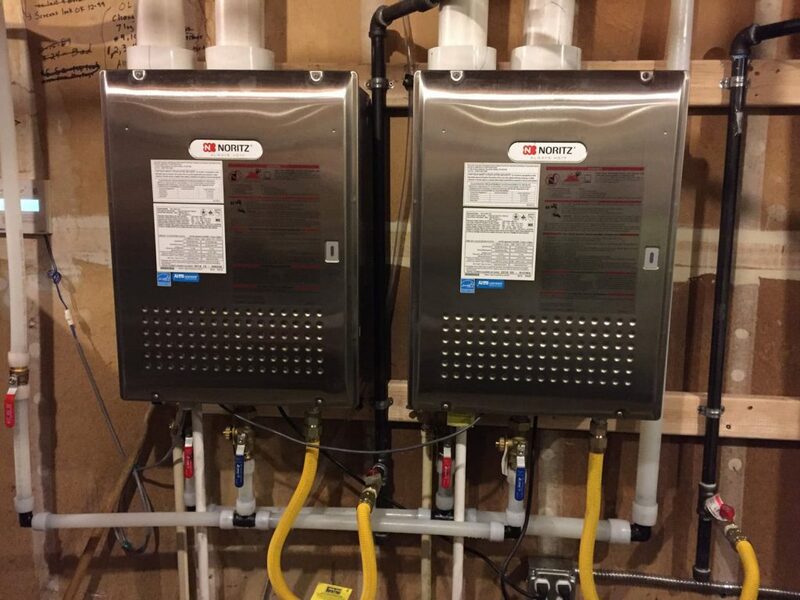 If you’re in the market for tankless water heater installation in Vancouver, WA, call MasPro Service to learn more about the options we offer. If you are experiencing issues with your tankless water heater and are looking for inspection or maintenance in Clark or Cowlitz Counties give us a call.